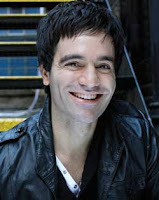 West End star Ramin Karimloo will take over from Alfie Boe to star as Jean Valjean in Les Miserables at the Queens Theatre for a limited period from 29th November-3rd March 2012. He has already played Marius and Enjolras in various productions of LesMis. Karimloo recently played the title role in the 25th Anniversary concert of The Phantom of the Opera. He has also played Raoul and the Phantom in The Phantom of the Opera at Her Majesty's Theatre and originated the role of the Phantom in Andrew Lloyd Webber's Love Never Dies. 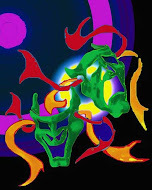 He is currently on a short concert tour with his "A Night With the Phantom".